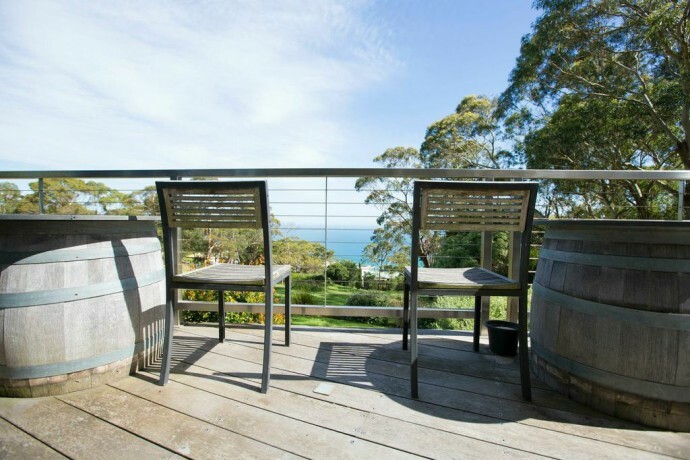 I have fond memories of holidays on the Mornington Peninsula throughout my childhood and teens. 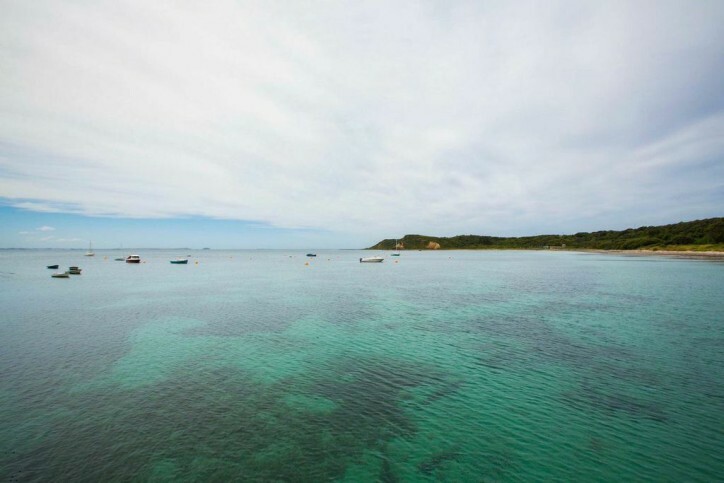 There are so many beautiful places to visit but it’s the sleepy little town of Flinders, where the country meets the sea, that has won my heart in recent years. The families of two of my closest girlfriends have houses right next to each other there so it never takes much convincing for me pack up my car with the promise of good company, fresh country air, long walks and an amazing array of local produce and wineries at the other end. Just over an hour’s drive from Melbourne, Flinders is a part of the world I love as much in the summertime when the sun is shining, as I do on a cold winter’s day watching storm clouds roll in from Bass Strait. Foxey’s hangout in Red Hill is the perfect place to do exactly as the name suggests. 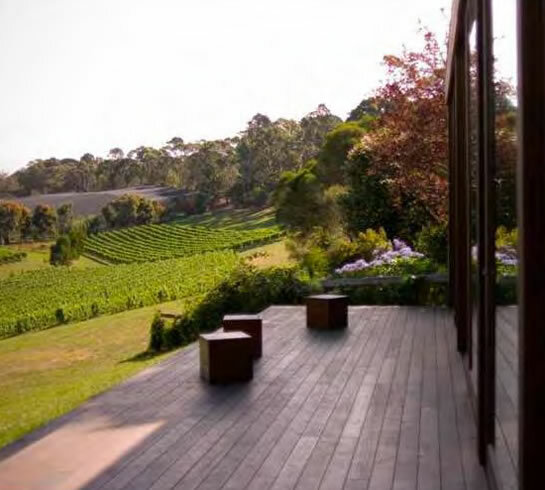 With sweeping views of the surrounding vineyards, it’s hard to find a better spot to pull up a pew and soak up the serenity while enjoying a spot of lunch and sampling the cool climate wine varieties the region is renown for (pinot gris, pinot noir and chardonnay). If you’re a bit like me and have trouble deciding what to order I highly recommend the ‘chef’s menu’ which allows you to try a little bit of everything. The Red Hill Epicurean is a foodie destination not to be missed. Think Italian ‘cucina’ style restaurant and cafe serving up local produce and wood fired pizza in a huge rustic dining shed with impeccable service, wine tastings and a formageria, all while maintaining a warm local feel. Green Olive at Red Hill has a cute little farm shop and cafe in a gorgeous setting with views of the surrounding vineyard, kitchen garden and dam. They grow olives, grapes, herbs and veg, raise chooks and there is a strong emphasis on being self-sufficient – with solar panels on the roof, they capture their own water, almost all cooking is done in a wood fired oven and all the kitchen leftovers are fed to the chooks. Oh, and if you’re down Flinders way on a Saturday between Christmas and June you need to pop down to the Flinders pier and visit Harry the mussel man who sells his haul of freshly caught mussels for $10 a kilo – bargain, huh? 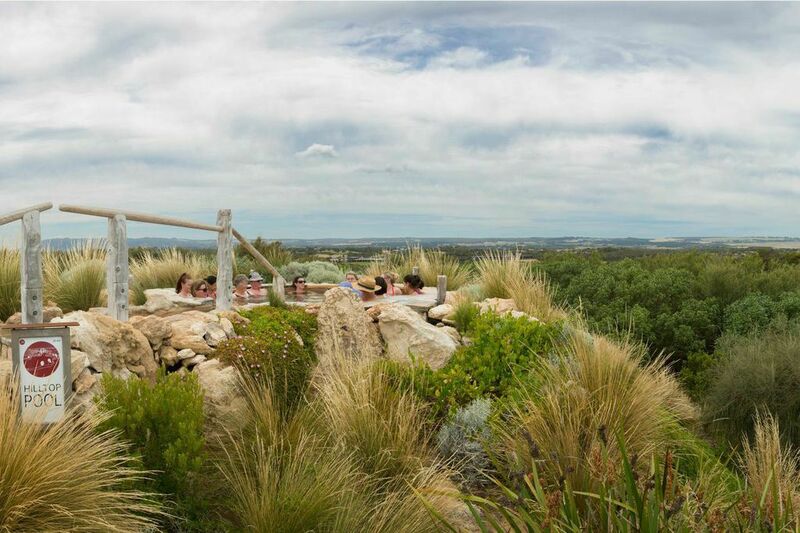 Beyond Flinders and Red Hill and on the way to Rye is Peninsula Hot Springs with natural thermal mineral water feeding the pools and baths from an aquifier 637 metres below the surface. 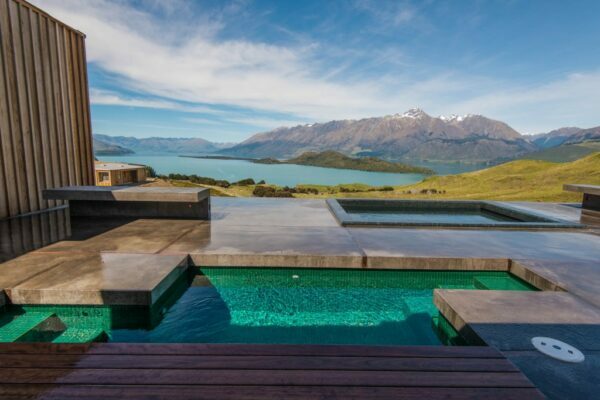 It can get crowded, but on a quiet day the hilltop pool is a wonderful spot to relax and soak up the panoramic views. 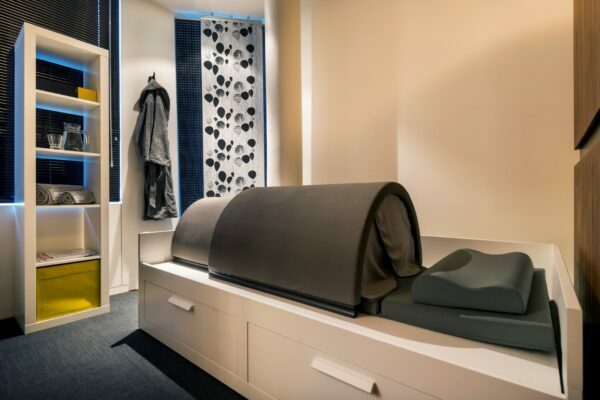 If a little bit of indulgence if what you’re after there’s massage treatments on offer too. Not far from Peninsula Hot Springs is Cape Schanck. It’s dramatic clifftop scenery, rugged coastline, and of course the lighthouse, make it a worthwhile visit for a wander and some sight seeing. I’m yet to try horseback winery tours but it sounds like quite the adventure and is high on my to do list. There’s a number of nature walks on offer in the region too. George’s boutique B & B and culinary retreat is the perfect place to base yourself on the peninsula. With spectacular views over Arthur’s Seat, a cooking school, rooms complete with a wood fire and DVD’s, delicious breakfast on offer downstairs or delivered to your room, not to mention the friendly Kookaburra’s that pop by to say hello, there’s no reason to ever want to leave.